Just 5 ingredients to make this super-cute Peanut Butter Krispie Balls and you can roll them in any color sprinkles you like. Enjoy! 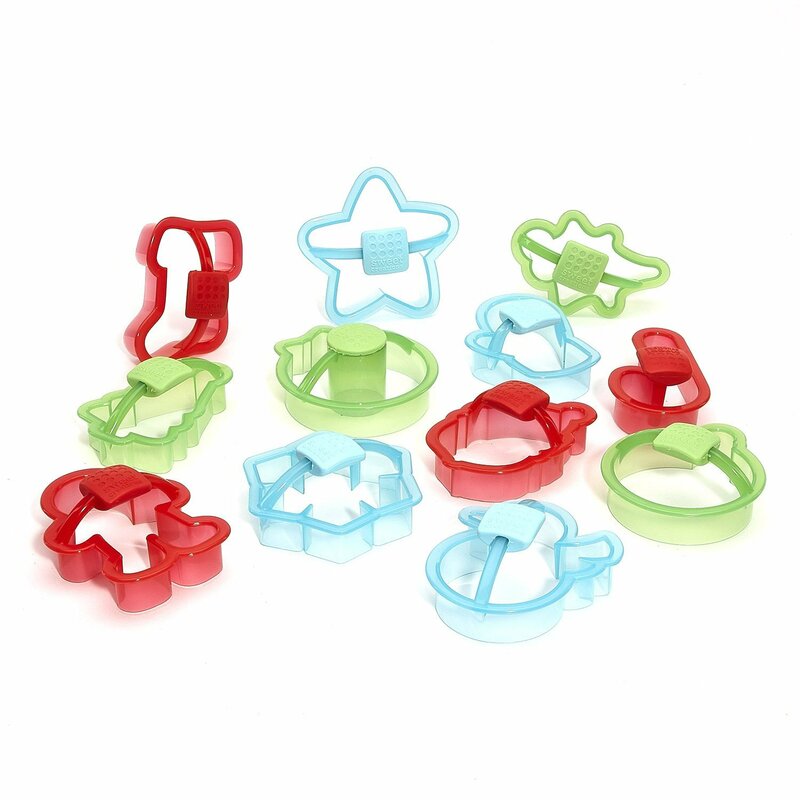 Future Chefs in Your Life? Peanut Butter Krispie Balls are a variation of Rice Krispie Treats, the classic no-bake cookies. The originals are made with crisp rice cereal, marshmallows, and melted butter. This version includes peanut butter. 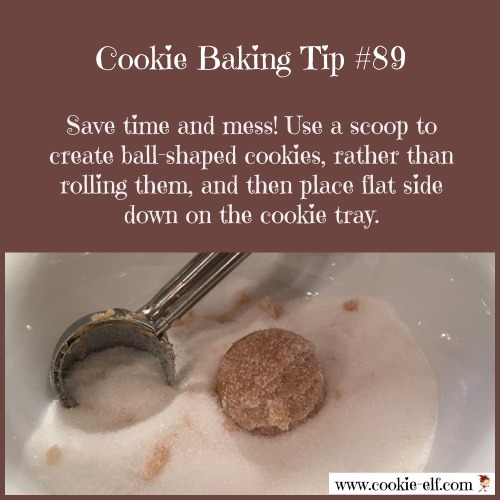 It also differs slightly in its formation – this recipe is for a molded cookie rather than a bar cookie. Shape the balls and roll them in sprinkles. FUN! 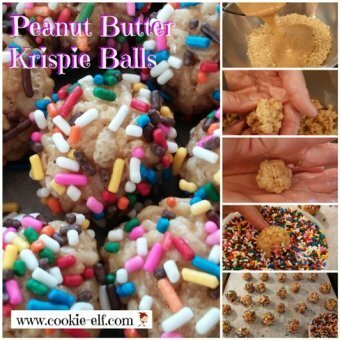 Get the full recipe for Peanut Butter Krispie Balls. 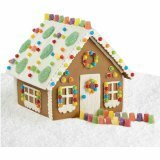 And you can see other Rice Krispie Treat variations on our No-Bake Christmas Cookies Pinterest Board. 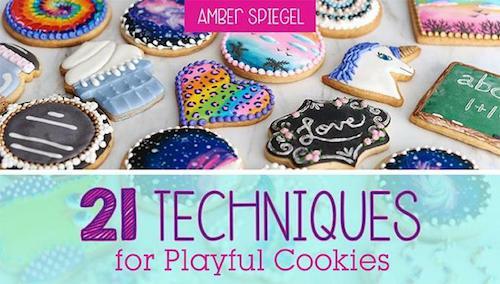 Browse Fun Cookie Decorating Ideas and Classes at Craftsy!